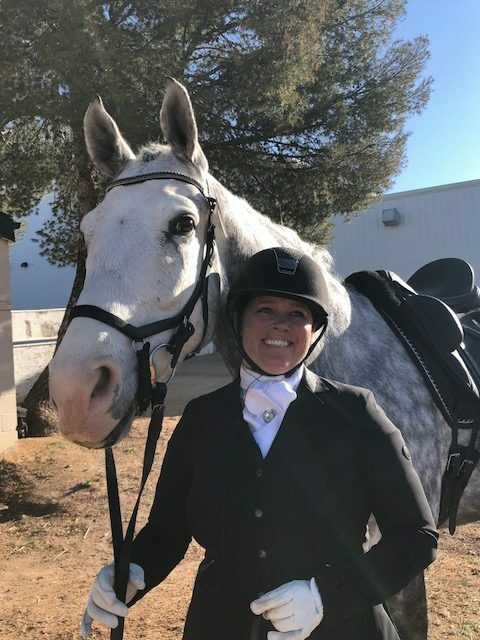 Simply 3-Day and Dressage Santa Fe is the dream that I have been talking about since I was a little girl growing up around a barn. I consider myself very lucky to be an individual who always said she wanted to be a horse trainer and now wake up in the morning doing what I always dreamed. 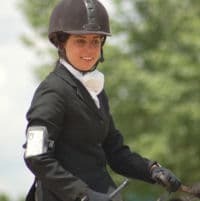 I’m an older amateur rider who has come back into the eventing after many years away and I’m also not a very confident rider. From a riding standpoint, Gilly always has just the right touch for me- sometimes that’s feedback on what to do with my riding and other times its feedback on what we can do to affect and improve my mental attitude. Another thing I’ve noticed in our barn is that since Gilly moved in, a lot of the pure dressage riders have started riding with Gilly because she is such a great dressage coach as well as jumping coach. Also, she really focuses on making sure the horses are happy athletes. Lastly, since coming back into the sport I’m noticing how different Gilly is compared to my other coaches when we are at competitions. 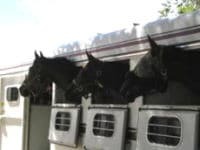 Gilly provides such an “all for one and one for all”/inclusive feeling- we not only always have great snacks and hydration choices centered around either her big trailer or the community tackroom but we all go out to dinner together and get hotel rooms together. More importantly, Gilly organizes ALL of it- from reservations to payments so it is easy for me as a rider. As an older adult amateur, I’ve had many different trainers over a lifetime, so I speak from experience when I say Gilly is an extraordinary teacher and trainer. 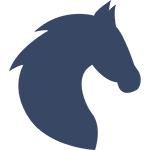 Her combination of professionalism, deep knowledge of horses and horsemanship, added to her cheerful kindness, patience, and a positive outlook, make coming to the barn not only a great learning experience but a pleasure. 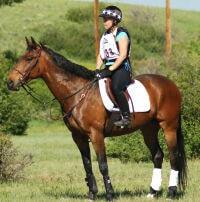 She is continually adding to her education in dressage, competition judging and all aspects of riding and training. 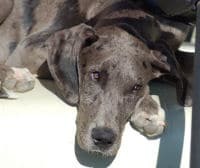 In particular, I’ve deeply appreciated her open mind and willingness to utilize positive reinforcement methods in a training environment. The hallmark of a great teacher is never to stop being a student. The horses love her, and I must say, I do too! 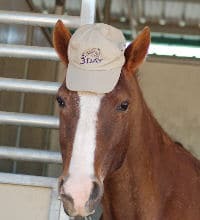 Being a part of simply 3-day has taught me lifelong lessons in horsemanship, teamwork, and responsibility." Are You Ready? Is Your Horse?